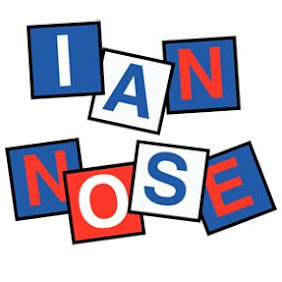 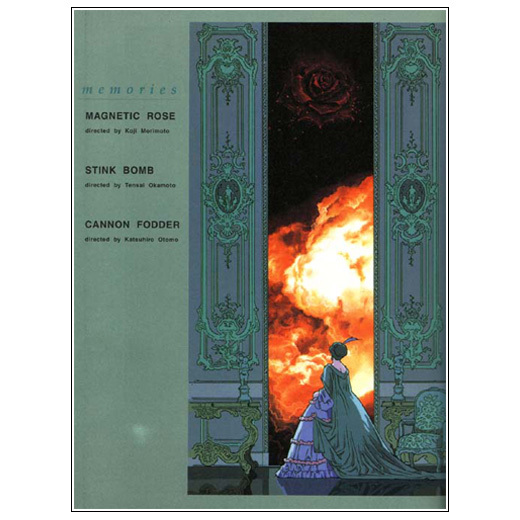 This book collects all the work behind the recently released MEMORIES. 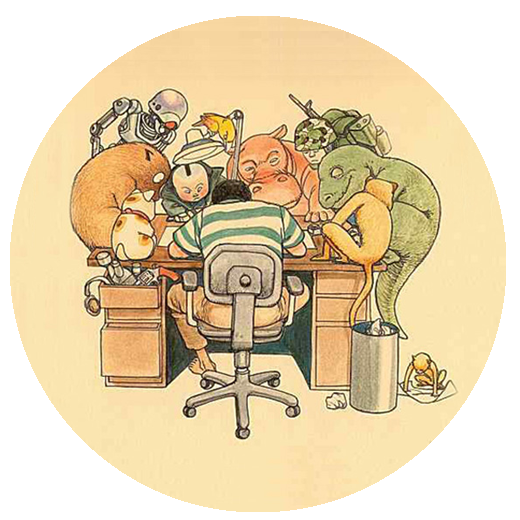 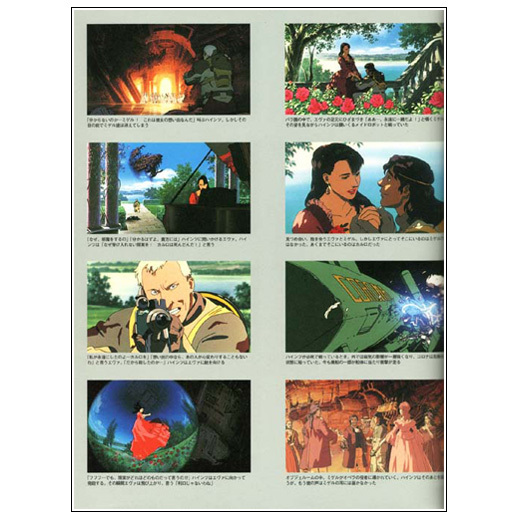 An omnibus animation film composed of three stories written by Katsuhiro Otomo. 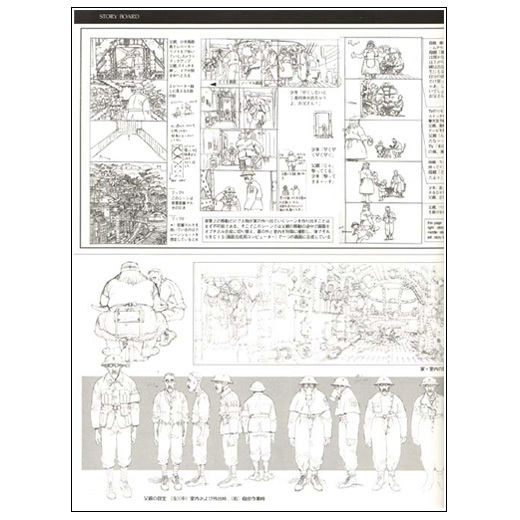 Among hundreds of sketches and paintings the book contains interviews and conversatons with the artist involved in the creation of the film: Koji Morimoto (森本 晃司), Toshiyuki Inoue (井上 俊之), Takashi Watanabe (渡部 高志), Tensai Okamura (岡本天斎), Hirotsugu Kawasaki (川崎 博嗣), Nakamura Terumi (中村照美), Hiroaki Edamitsu (枝光 弘明), Hiroaki Ando (安藤 裕章), Hidekazu Ohara (小原 秀一), Sunao Katabuchi (片渕 須直) and Katsuhiro Otomo (大友 克洋) himself. 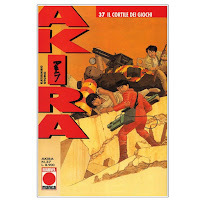 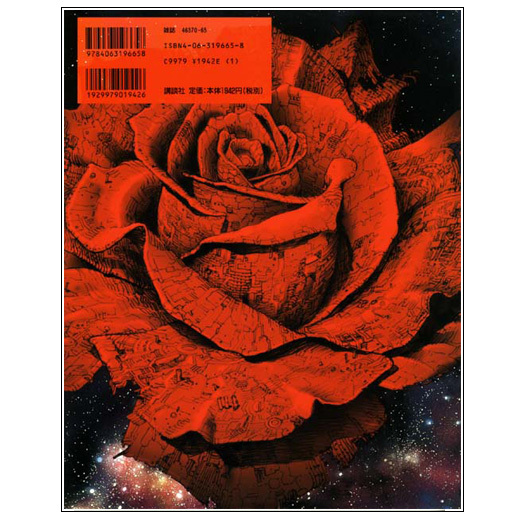 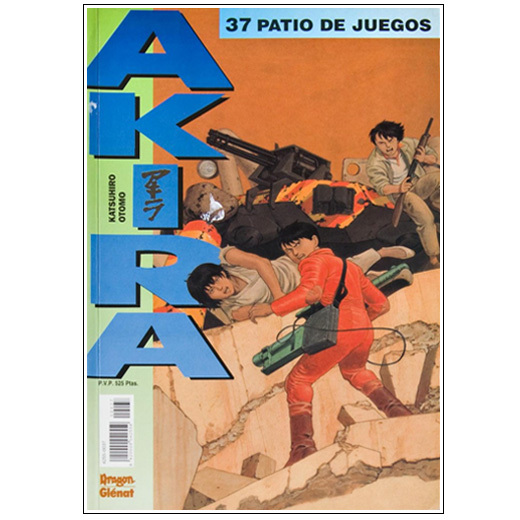 Thirty-seventh issue of Katsuhiro Otomo's AKIRA colored edition published by Marvel Epic Comics in English language in the USA. This book was collected in Japan in a box set: ŌRU KARĀ KOKUSAI BAN AKIRA 12 (オールカラー国際版 AKIRA 12). 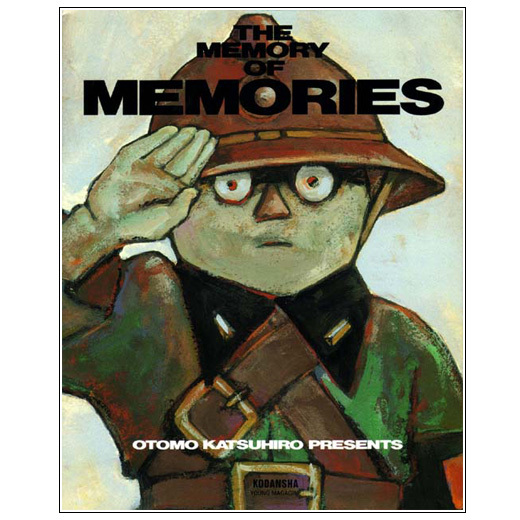 The Soundtrack of MEMORIES the omnibus animation project by Katsuhro Otomo that collects three stories is presented in a double CD box that includes a standard 12cm disc with the music featured in MAGNETIC ROSE「彼女の想いで」and STINK BOMB「最臭兵器」and a small 8 cm one with the music from CANNON FODDER「大砲の街」directed by Katsuhiro Otomo.